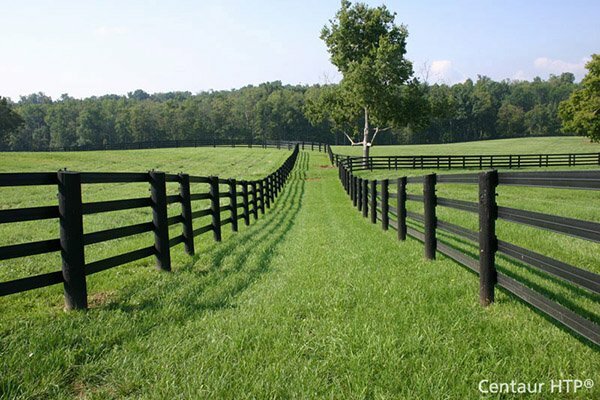 New England Arbors Nantucket Legacy Arbor | Hoover Fence Co. Bringing the past together with the present in a way that's evocative and radiant. The romantic aspects of life are what the style of the Nantucket Legacy Arbor reflects best. The Nantucket Legacy Arbor has a timeless design, and perfectly captures the spirit of all that is classic New England. A redesign of our longtime bestselling arbor, The Nantucket Legacy is our newest evolution in the Nantucket Arbor family, strides in manufacturing and design, more architectural detail and beautiful three-dimensional lattice, have made the Nantucket Legacy the pinnacle of modern manufacturing and classic design. Ships UPS in days. Unit is shipped unassembled. Complete illustrated instructions make installation fast and simple. Assembly requires no special skills or tools! 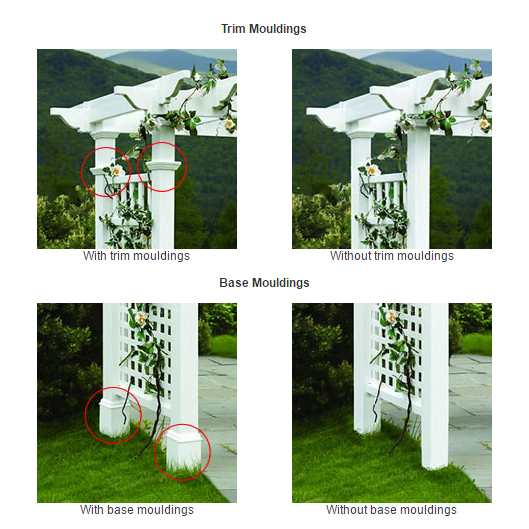 Assembly is rated "medium", meaning it will probably take a person 3-5 hours to assemble and install this arbor based on a beginner skill level. Distinguished quality and beauty brings the past together with the present in a way that's evocative and radiant. The romantic aspects of life are what the style of the Nantucket Arbor reflects best. Good taste and superior quality never go out of style.